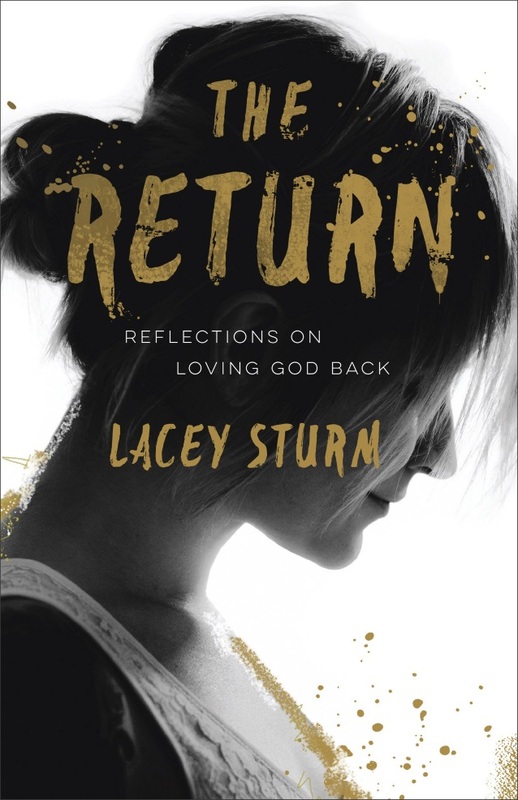 Former FLYLEAF singer Lacey Sturm has just released her third book. Titled "The Return: Reflections On Loving God Back" is intended to help people "see each day as a gift from God, find balance in their busy lives and discover the joy of giving God's gifts back to him by using them to bring him glory." In the video below, Lacey reads the book's introduction, titled "Dear Reader." Speaking about why she wrote the book, Lacey said in a video message: "When I first started writing books, somebody asked me, 'What would you say if you only had one thing to say to the world. And the first thing I wanted to say I spoke about in my first book, [2014's] 'The Reason', and it was about my encounter with God and finding life worth living. And the second thing I wanted to say was about romance and all of the poor choices I made and how I ended up coming into such a redemptive love story, and I wrote about that in [2016's] 'The Mystery', my second book. And then the third thing I wanted to say I write about in 'The Return', and it just talks about bringing your heart back to God and your life to God in response to his love for us, and what that looks like when you follow your dreams, when you steward your inspiration and make the most with what's right in front of you. It's about answering your calling, it's about pursuing your purpose and just loving him back with each day that we're given. He's given us so much, and what are we gonna give him in return? So that's why I wrote 'The Return', and that's kind of what it's about." Official "The Return: Reflections On Loving God Back" book description: "It's easy to go through days, weeks, even years on autopilot, moving from one activity to another, rarely taking the time to consider what it's all for anyway. 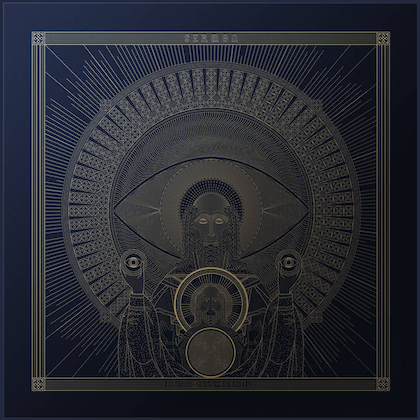 Why did God make us? What does he want us to do with the time he has given us? And how can we find out? "In her bestselling story-driven style, Christian rocker Lacey Sturm shares with readers the beautiful struggle of learning what one's unique gifts are and pursuing them wholeheartedly. She helps them see each day as a gift from God, find balance in their busy lives, and discover the joy of giving God's gifts back to him by using them to bring him glory." Lacey's self-titled debut solo album was issued in 2016. She recently completed a tour of the U.S. with RED and RIGHTEOUS VENDETTA.